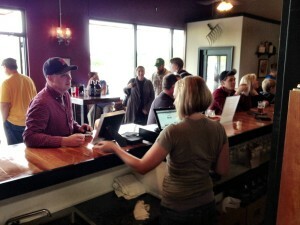 Open tab management on SalesVu’s iPad POS System at New Republic Brewing Co! New Republic Brewing Company (NRB) is a brewery in College Station, Texas that serves quality brewed beer in their on-site Taproom. 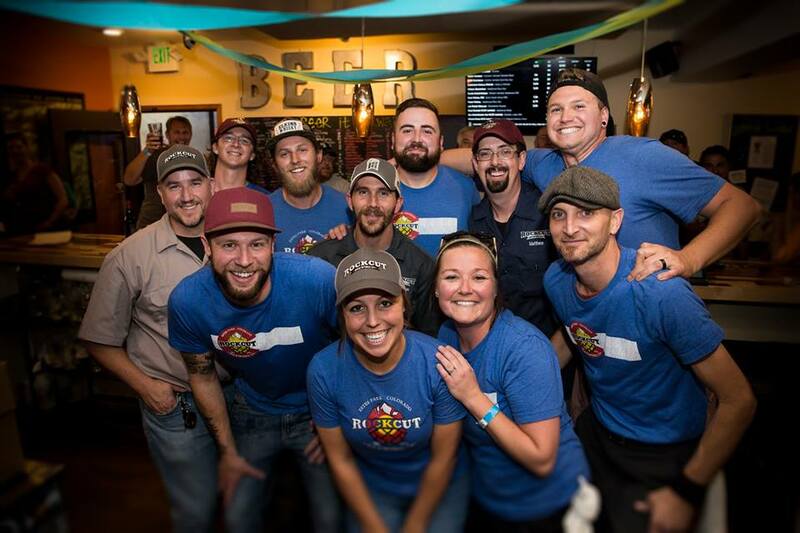 After using Square and an external credit card reader for some time, NRB found themselves looking for a more well-rounded business management solution that would allow them to regulate tabs for customers. Though they had used Square for some time, they also researched Micros and OPos before making their decision to switch. 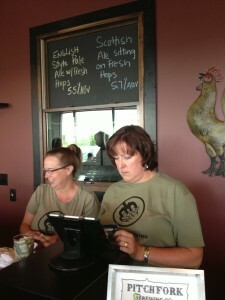 NRB’s Taproom enjoys being able to share tabs between devices. It’s very convenient for them to be able to open a tab and then give the customer’s credit card back to them. NRB also used SalesVu to build an ecommerce website through which they could sell tickets online for their 3rd anniversary party. 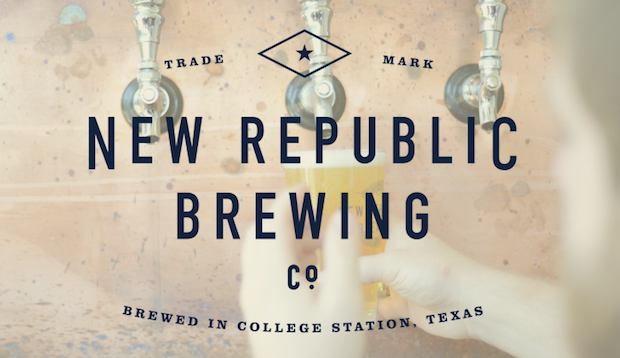 For more information about New Republic Brewing Co., visit their Taproom in College Station, their website or click any of the social media icons below! 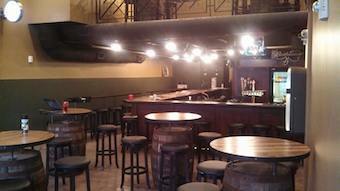 McKinneys Irish Pub (MIP) is a new, authentic 2,000 square foot pub in the Haymarket district of Lincoln, Nebraska. 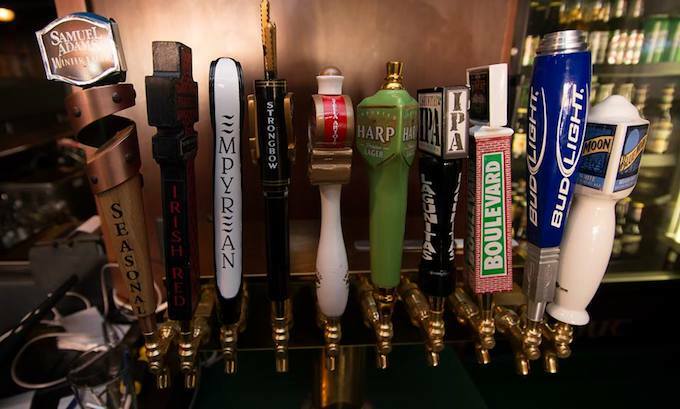 MIP boasts a large selection of craft beer and Irish whiskeys. Though McKinneys only opened in November, Owner Nathan Stewart has been in the food industry for almost 15 years and worked with numerous POS solutions, including Micros, Aloha and Square. Stewart wanted an iPad POS to “step up the service.” McKinneys can now have servers on the floor with iPad Minis and save two to three minutes in the ordering process. Stewart also considered Square, Breadcrumb, Revel and Micros for McKinneys. “I chose SalesVu’s restaurant POS because of the price, customization abilities, inventory control and integration with QuickBooks,” said Stewart. Stewart says his favorite SalesVu feature is the QuickBooks integration. Stewart believes that SalesVu has made them more efficient and saved them anywhere from $500 to $15,000 based on other estimates he was given. He also says he has saved on SalesVu’s free customer support. 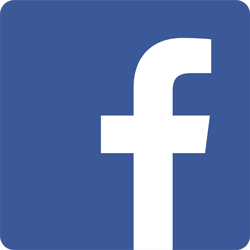 For more information about McKinneys Irish pub you can like their Facebook or follow them on Twitter. 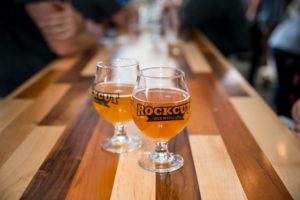 Pitchfork Brewing (PB), a small Wisconsin brewery, has just adopted SalesVu! 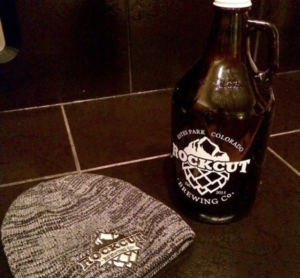 PB focuses on brewing craft beer with an emphasis on environmental practices and locally sourced ingredients. They also have a tap room attached to the brewery where customers can stop in for a pint or pick up a growler to take home. 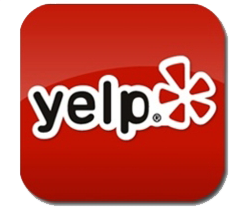 PB Owner Jessie Fredricksen read about SalesVu while researching credit card processors. Fredrickson thought that because PB is a small business with a small budget they would have to use a basic register and an add-on card processing machine. Then, they learned about the various POS systems that operate on iPads and iPhones. “We discovered that we could have a point of sale system that provided great analytics without having to buy expensive equipment,” said Fredricksen. 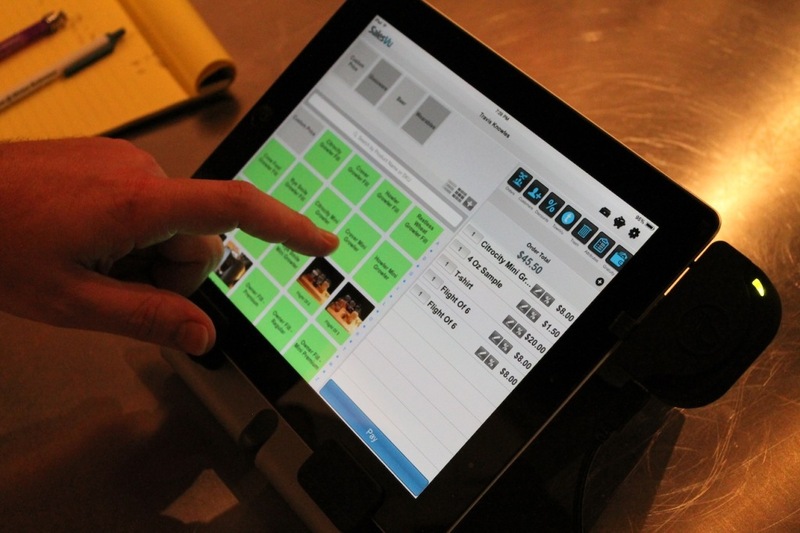 In addition to SalesVu, PB considered Square, Shopkeep, NCR Silver and a traditional cash register. PB chose SalesVu’s POS system because it has everything they need in an iPad POS for a great price. With SalesVu, PB can operate smoothly when they are busy. They can now process transactions on the spot while delivering kegs to restaurants, outdoor festivals and events. 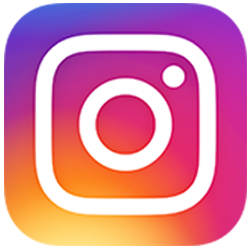 Their favorite feature is the ability to run tabs for customers because they can swipe the card, leave the tab open under the customer’s name and keep track of multiple tabs simultaneously. For more information about Pitchfork Brewing, go to www.pitchforkbrewing.com, follow them on Twitter @PitchforkBeer or Like their Facebook page. 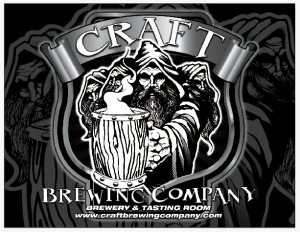 Craft Brewing Company (CBC) is a small microbrewery in Lake Elsinore, Ca. 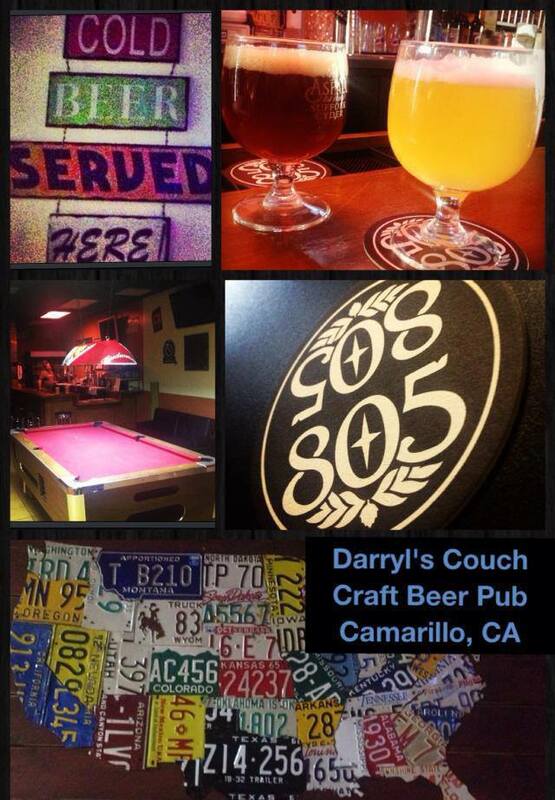 CBC is distributed throughout Riverside and Orange county but is rapidly expanding. Currently, they produce around 1,000 barrels per year and are growing production as they expand their reach. 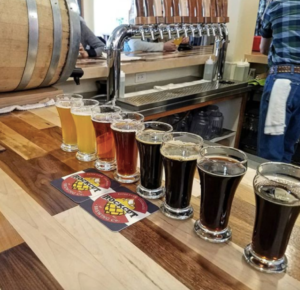 CBC runs a tasting room in the brewery, which is open 7 days/week and serves all of their production beers as well as specialty beers that are only offered in-house. CBC came across SalesVu when looking for a more “sophisticated” POS system than the electronic cash register they were using; they read an article comparing Square to SalesVu. According to one of the CBC’s partners Tim Reagan, the cash register served them well but lacked capabilities and interfacing abilities. In addition to looking at Square, CBC also considered NCR Silver. When researching POS systems, Reagan broke down the abilities and functions of each system to compare them and see if each would perform the same operations and have similar processes as what they were already doing to avoid a difficult transition for the staff. Having an iPad POS is important for Craft Brewing because they sell tastings on location, bottles to go, growlers and retail merchandise. They also do events which sometimes allow them to sell their merchandise. “We are also going to grow the [SalesVu] system as we grow our retail; at some point we will have more than one terminal in the tasting room and potentially have multiple terminals running off-site as well,” said Reagan. 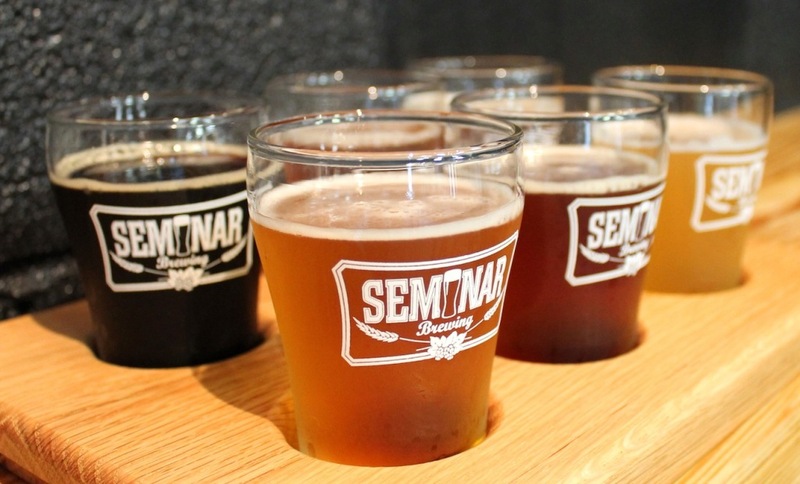 Tomoka Brewery is a brewpub in Ormond Beach, Florida that serves house-made craft beer and gourmet California-style pizzas. 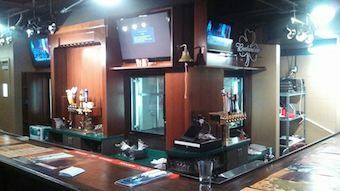 Since Tomoka Brewery is a new business, they were looking for a mobile solution to save money on a restaurant POS. 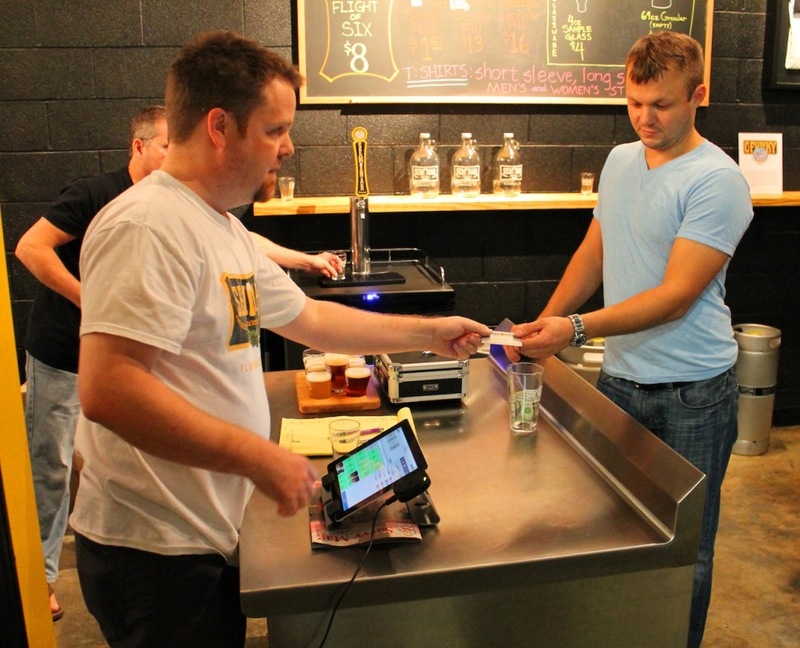 Owner Peter Szunyogh heard about SalesVu iPad POS from one of his friends who uses the system at his brewery. 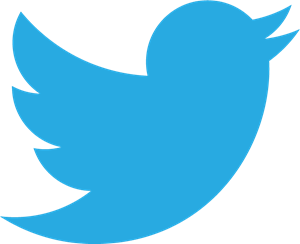 Szunyogh compared SalesVu and Square before making the decision to adopt SalesVu. For more information about Tomoka Brewery, go to Tomokabrewery.com, follow them on Twitter: @TomokaBrewery or like them on Facebook. 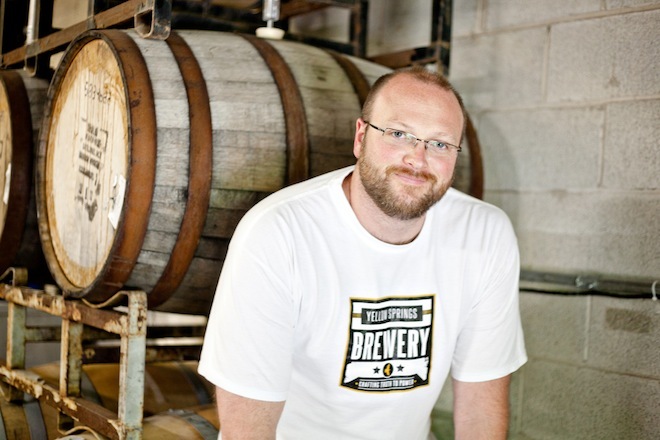 Yellow Springs Brewery (YSB) is a seven barrel brewery located in Yellow Springs, Ohio, just outside Dayton. 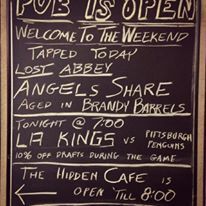 YSB is a production brewery with a taproom that is open Wednesday through Sunday. YSB wanted a mobile POS for flexibility. YSB has saved modestly upfront but not having to pay a maintenance fee is a big deal for them. “SalesVu has allowed us to spend more time on running the business and less worrying about whether or not our POS system can handle our environment,” said Cornett.